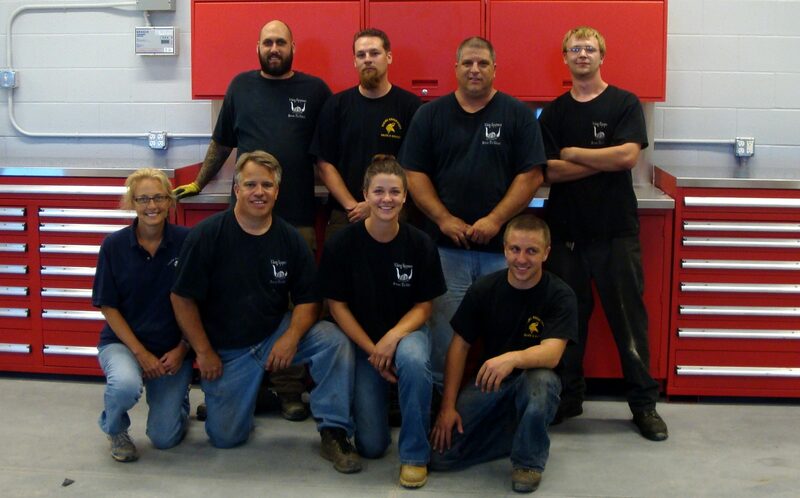 Why Viking Garage Equipment in Connecticut is your BEST Source of Automotive Service Equipment. Viking will always deliver the best prices. In most cases our prices are simply lower than anyone else’s. In rare cases there is a better price available through your dealer program. We will compare this and if it’s better for you, we will guide you through the program.You will still get Viking’s knowledge, service, and support and you will pay the lowest price. We can fill all of your needs for all of the products in the service department. Including:Lifts, Wheel Service, Fresh Oil Systems, Waste Oil systems, Exhaust Systems, Benches,and more. Viking handles all service and installation. One call does it all. We know that new construction jobs can be delayed. We will take delivery of equipment on your behalf. We will check it in. We will hold it for you until you are ready for it. We will deliver it to you. Other sources may require you to receive and stage your own equipment which can be a major hassle. We provide equipment to auto shops throughout Connecticut, Massachusetts, and Rhode Island. Our in-house CAD capability has dramatically improved the final product for many of our customers. We combine over 25 years of experience in shops and dealerships with the ability to design custom layouts with detailed precision. The result is exactly the right solution for you. Let us use our vast experience of putting together new dealerships to guide you as to the best choice of equipment. We won’t oversell you or undersell you. We’ll recommend the best equipment for your needs.